customer service Archives - All Chucked Up! 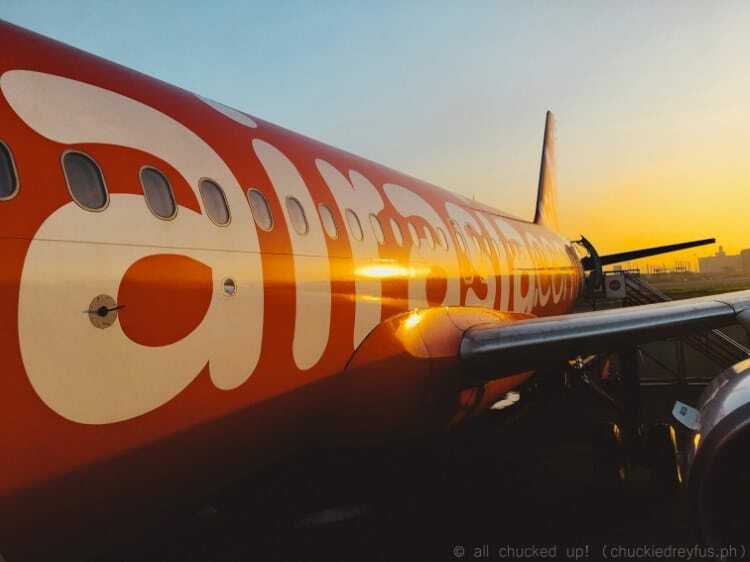 Great news for us travelers who are looking for more efficient ways to coordinate and get in touch with our favorite and world’s best low-cost airline! AirAsia has just recently teamed up with Salesforce to lead the way in airline customer experience! 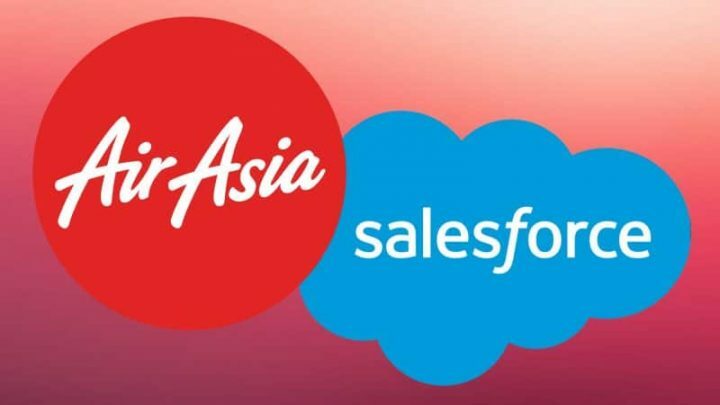 AirAsia today announced it has chosen Salesforce (NYSE: CRM), the global leader in customer relationship management, to be its strategic technology partner as the airline revamps its customer care for the digital era.